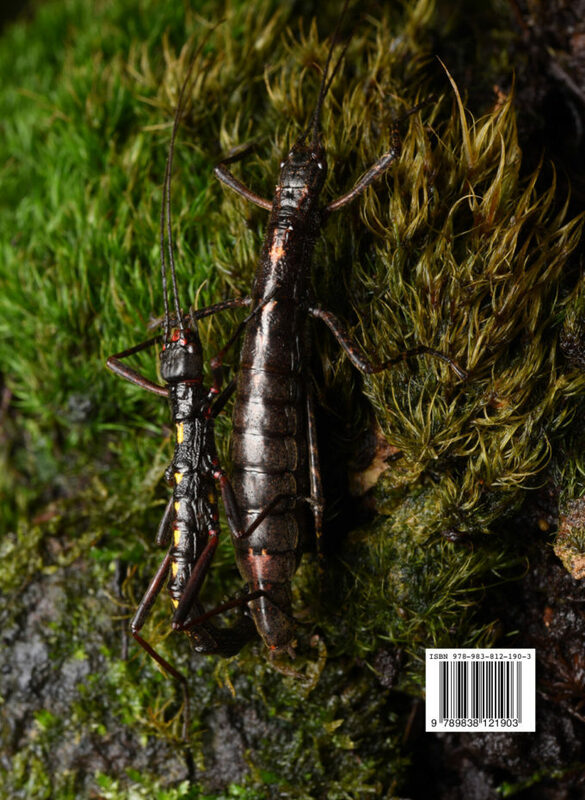 This volume is the fourth in a series of Taxonomic Guides to the Stick Insects of South East Asia. 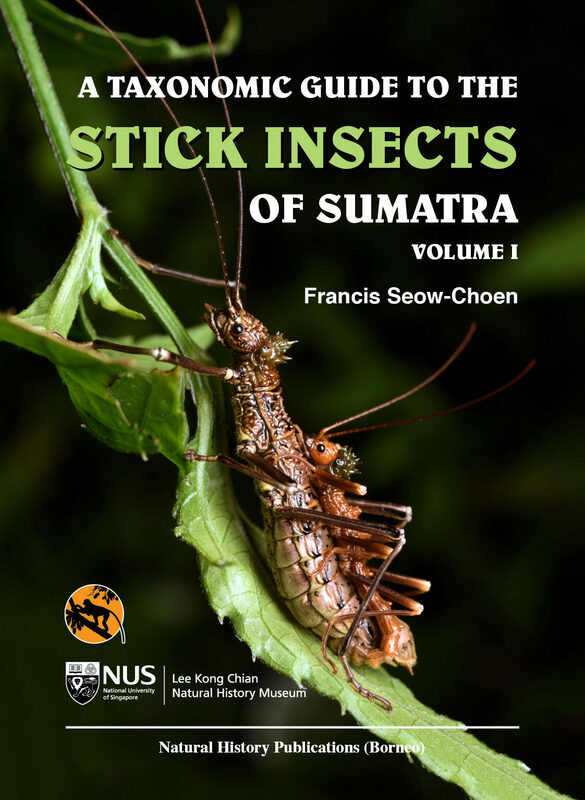 It follows the concept of the first three volumes by the author in this series; which are: A Taxonomic Guide to Stick Insects of Borneo (2016), A Taxonomic Guide to Stick Insects of Borneo Volume II (2017), and A Taxonomic Guide to Stick Insects of Singapore (2017). This fourth volume is again lavishly illustrated with beautiful colour photographs of all species of stick insects found in Sumatra. 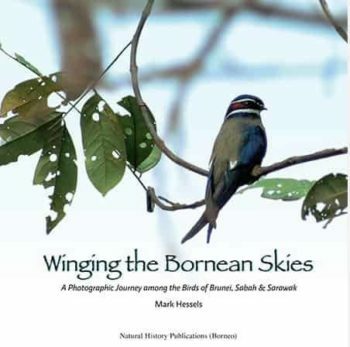 In this book, Dr Seow-Choen lists 170 species, from 64 genera or subgenera, with 60 new species or subspecies and 4 new genera from Sumatra. He also lists 1 replacement name, 25 new synonyms, 19 new name combinations, 8 revised statuses, and 22 lectotype designations. 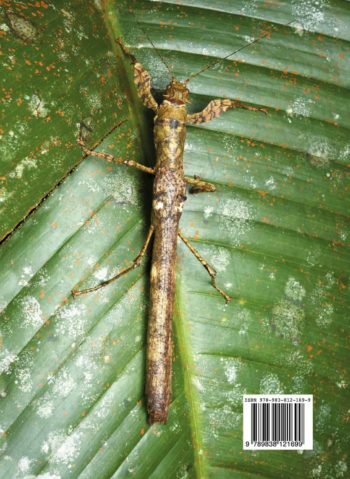 This is the first book to list all the species of stick insects known from Sumatra. The people of Indonesia are very friendly and their cultures are incredibly attractive. The range of widllife habitats are immense; only of those from Sundaland, Wallacea and Gondwandaland but also including plants and animals from high and icy montane forests to hot and humid mangrove swamps. The animal life in Indonesia therefore is wonderfully diverse. 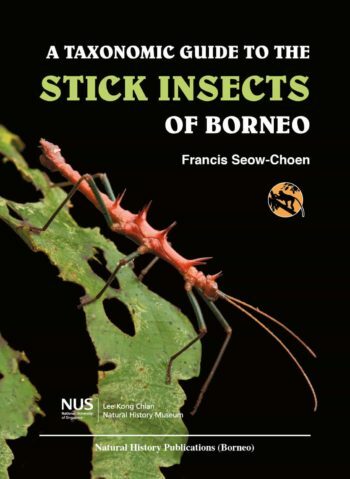 All entomologists, naturalists, nature photographers and indeed anyone with the remotest interest in nature will find this book indispensible for the identification of any stick insect they might have the good fortune to come across in Sumatra. This book also commemorates the 50th anniversary of the establishment of diplomatic ties between Indonesia and Singapore (RISING 50).